Mike Jutan (BMath ’07) is a well-known name around the UWaterloo alumni community. Mike has gone on from his Waterloo days to fulfill his dream of being a Research and Development Engineer at Industrial Light & Magic, the visual effects studio created by George Lucas and now owned by Disney in San Francisco. He has worked on films such as Harry Potter and the Half-Blood Prince, Iron Man, to The Avengers. 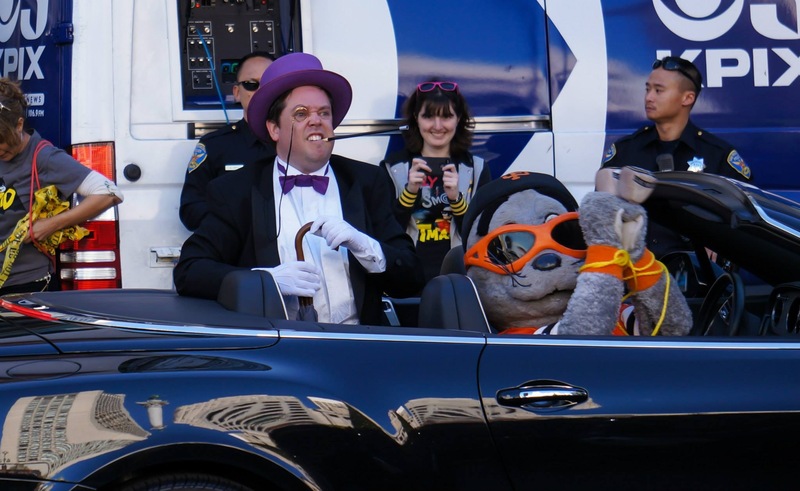 Mike is also a 2012 Alumni Awards recipient, and a person who gets involved and gives back wherever he can including teaching a film development class in his spare time at 826 Valencia, a non-profit program for low income children. “I think giving back is a way to open your eyes to the world around you. It’s really easy to get totally overwhelmed by your own life and your own problems, drawing inward and ultimately just living for yourself. Honestly, I think people can do better than that. It’s also easy to look at the world’s problems and see too many, and have no idea where to start. My advice is to just pick one thing, and start with a small commitment,” Mike says. A story of his recent involvement giving back, made international news as he suited up to help make one little boy’s wish come true. Miles, a 5 year old boy from the Greater Bay Area who has been fighting leukemia for a few years and is now in remission, recently had his wish granted from the Make-a-Wish Foundation. 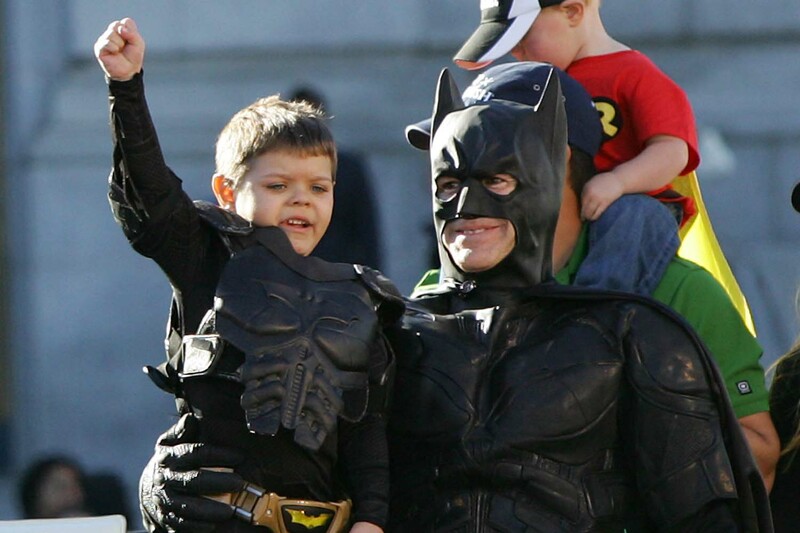 Miles who has been said to draw upon strength from super heroes, wanted to be Batkid for a day. 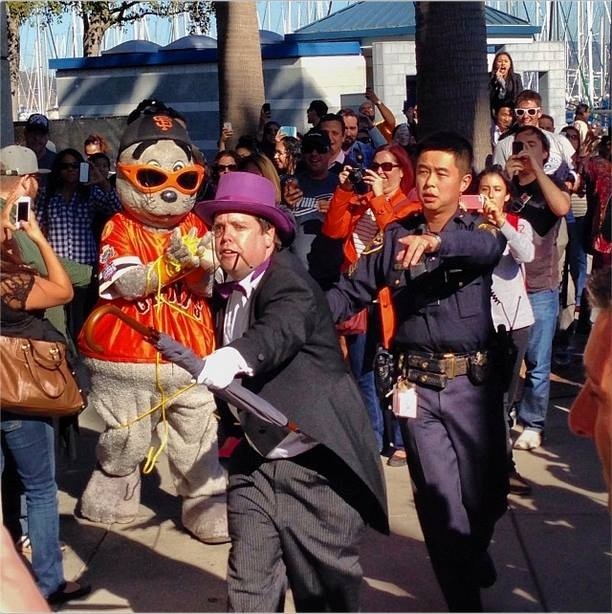 The day was perfectly staged for Miles, having him first addressed by SFPD Police Chief, Greg Suhr, to rescue the city from villains like the famous Riddler and Penguin. 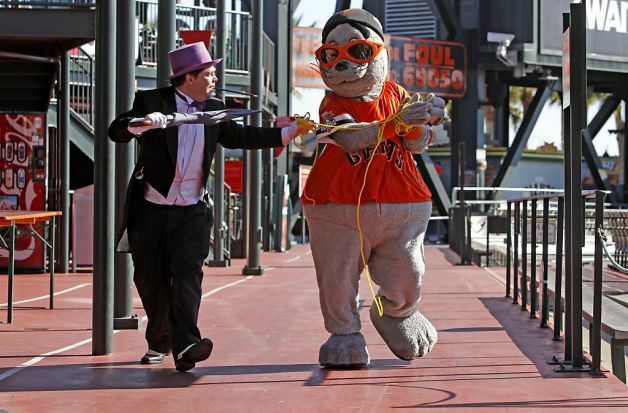 Miles along with an adult Batman played by a friend of Mike’s at his side, rescued a damsel-in-distress from cable-car tracks, stopped the Riddler from robbing a bank and rescued the San Francisco Giant’s mascot, Lou Seal, from the evil Penguin played by Mike. At the end of the day, San Francisco Mayor Ed Lee, gave Miles a key to the city and thanked him for his courage and saving the day. 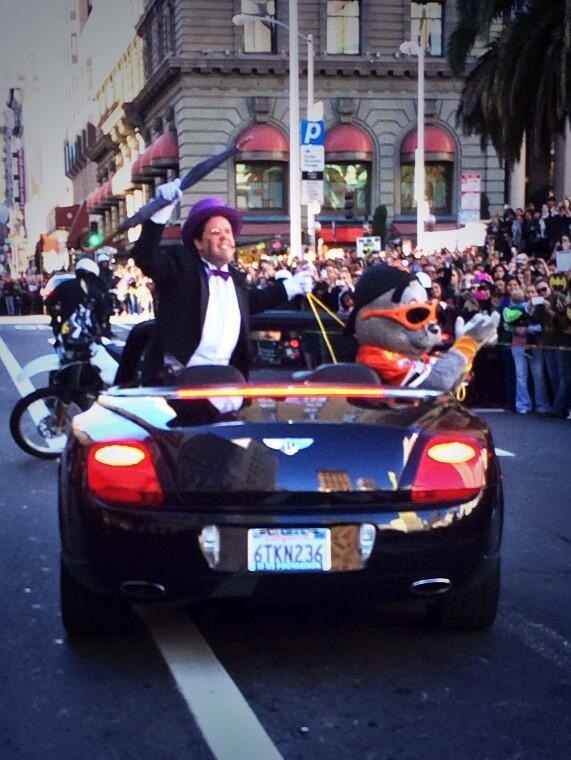 “It was a real honour to be a part of the Batkid event. 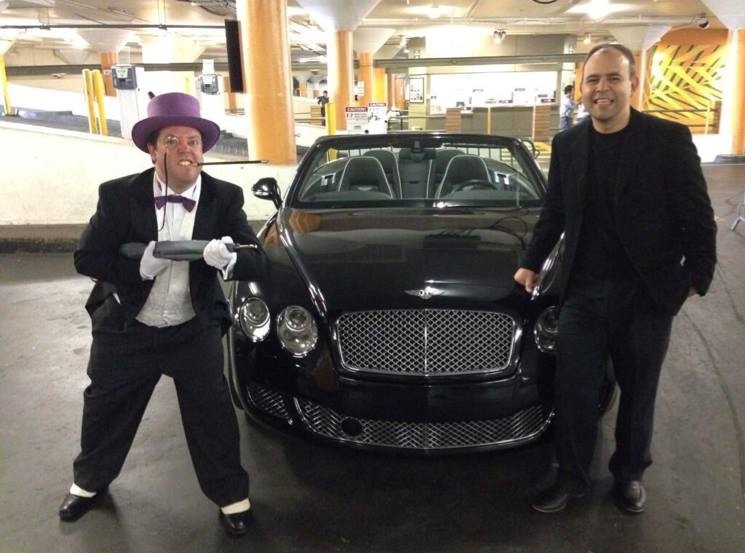 I was so impressed by the organization, humility, and sheer enthusiasm of the Make-A-Wish staff. When President Obama tweeted a video during the event, I think the entire bus of volunteers almost passed out. It was very important to me that people understood the deeper meaning of the event, the story of a little boy, who, with such stupendous vigor, was ready to claim back his childhood and to show the world what courage really looks like. Literally, the entire world noticed. 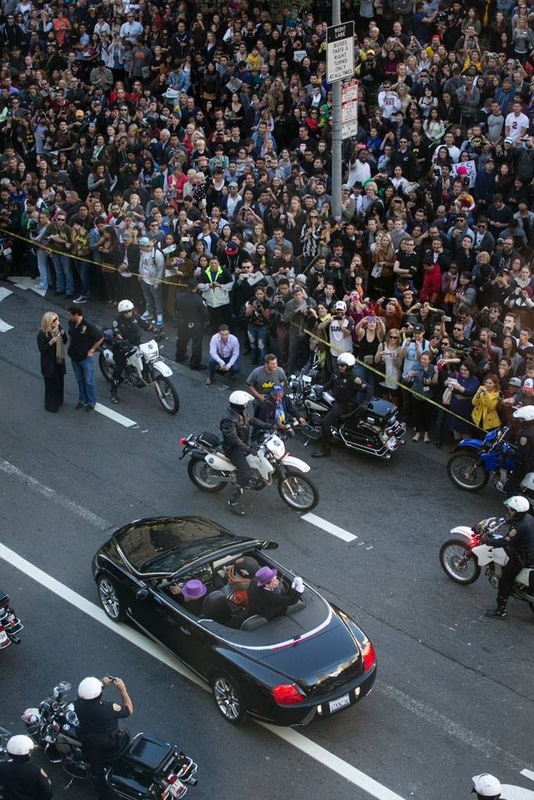 This was as strong and as powerful a message of hope and positivity as I have ever seen,” says Mike. 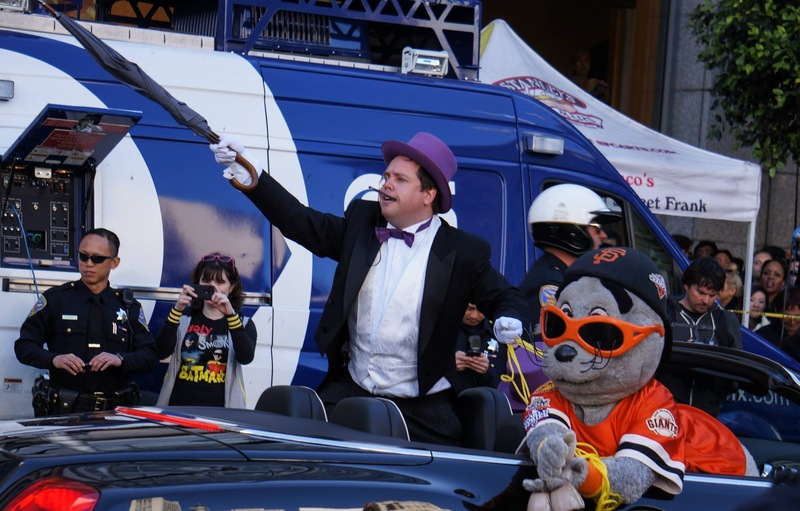 Mike is a true example of our wonderful alumni who go above and beyond to make an impact in other’s lives, which he truly did by dressing the part, for one special little boy. 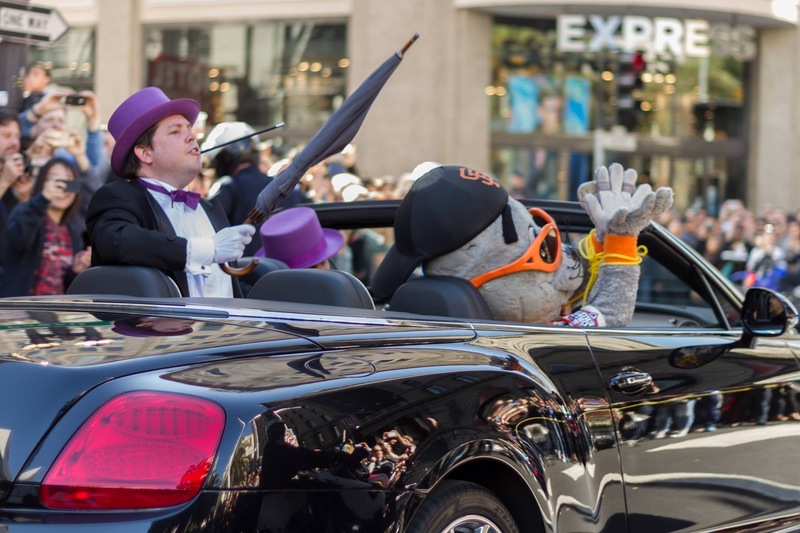 Read more about Mile’s day saving San Francisco. 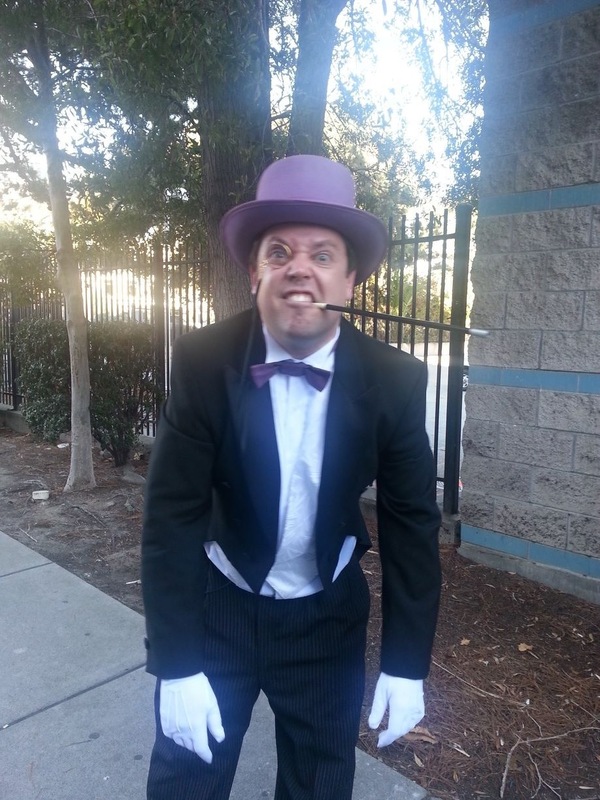 Mike dressed as Penguin before the heist.